This Easter we headed to Florida to visit my mother-in-law who lives in Carrabelle, just a ways down the road from Tallahassee and Apalachicola. Family on my father's side live in Tallahassee and there are beaches, shops, and the best oysters in Apalachicola...great people, fun and food to be enjoyed! Like me, my mother-in-law loves birds. 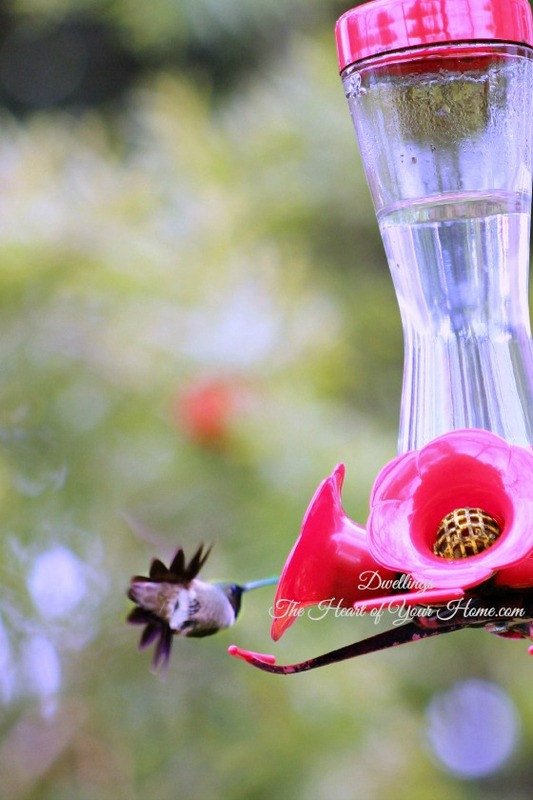 She keeps several feeders out for them and just outside her den window is a hummingbird feeder. It's such fun while spending time with her, chatting the day away, to also watch the birds visiting her feeders...very entertaining...both the conversation and the view! My wanting to get up close and snap a few pictures turned out to be an exercise in patience, but it was worth the wait. Sitting on a stool about 8' away from the feeder, with zoom lens to eye, I waited quiet and still. and then quickly dart away. Hummingbirds are fascinating aren't they! Now that I'm back home I need to put my hummingbird feeder out. Hummingbirds are so interesting. I am glad you were able to get the photos and hope the visitor comes back daily and brings friends. 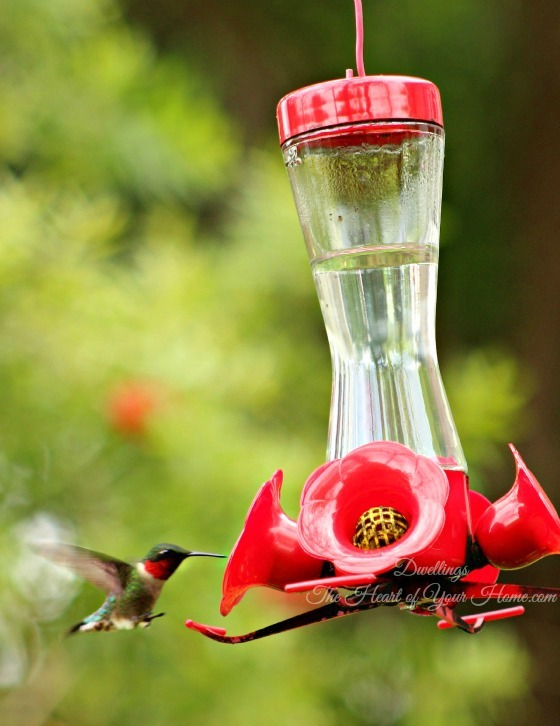 Yes, I love the hummers! Happy you were able to get the photos you wanted! Your patience definitely paid off. These are great pictures!! 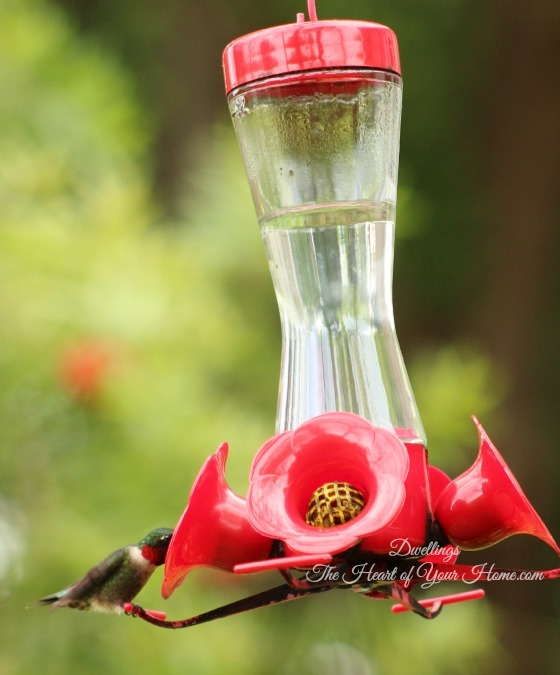 I feed the Hummingbirds as well. Probably still a little too early to put out my feeder as our weather is still chilly. Thanks for sharing this experience! 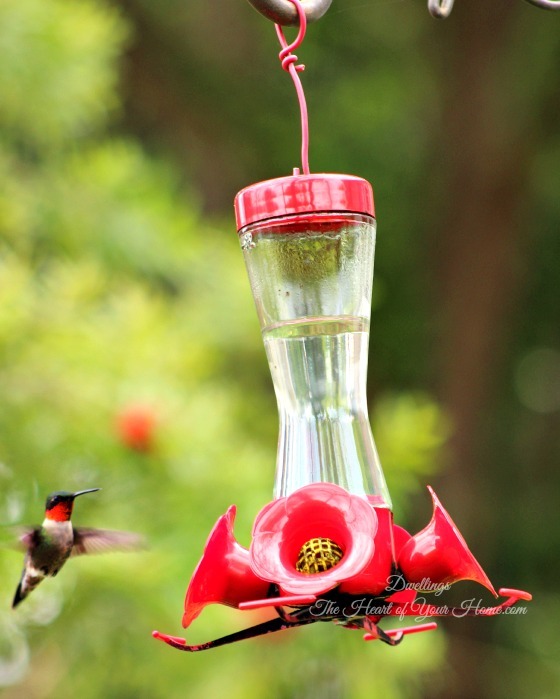 We do feed the hummingbirds. This reminds me I need to clean and fill our feeder. You got some great shots. I did that one year too sitting and waiting and clicking away. They are so quick. 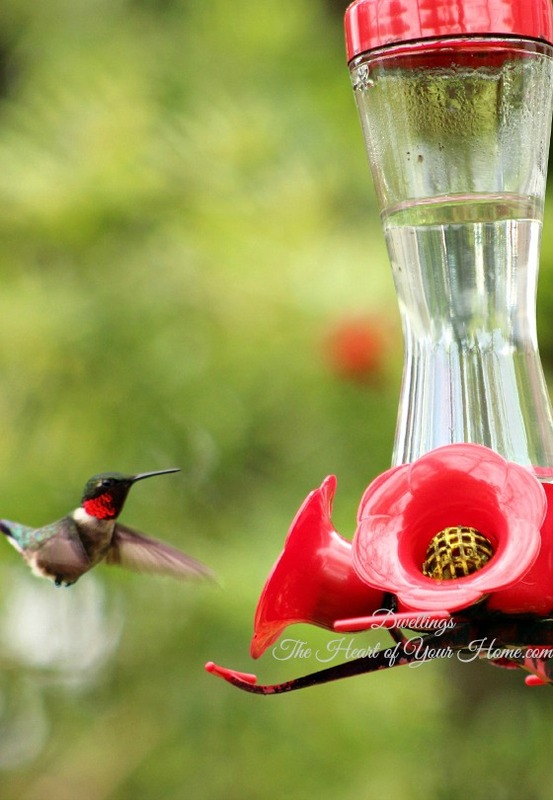 Love the pictures and I dearly love the little hummers. I have three feeders and I am filling at least one a day. 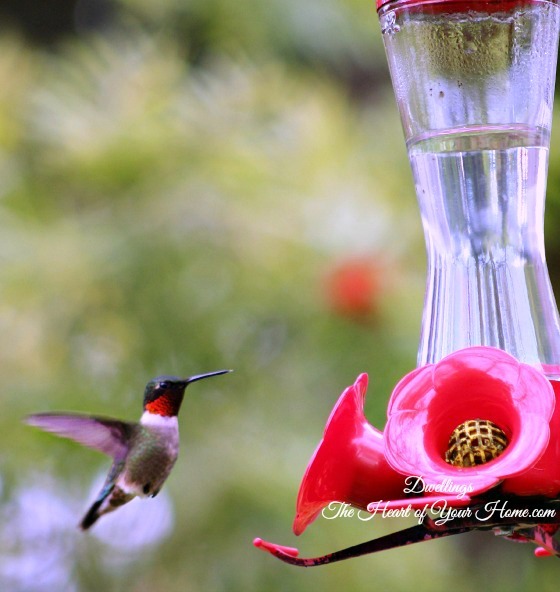 Sometimes I will have 10 - 12 hummers at dusk - need their energy for the evening, I guess. Two feeders are on the front porch, so I can sit at the dining room table and watch them. If I have a red top on and one feeder is empty they will fly very close to me, as if to say hurry I am hungry. The other feeder is on the back patio. I just love watching them. Thanks so much for sharing this post - very informative. Wonderful pictures! 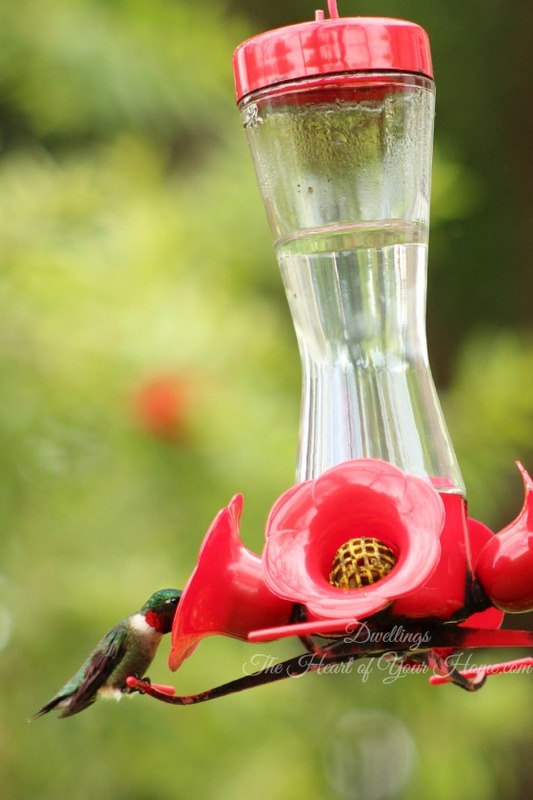 My parents had feeders for hummingbirds. We loved to sit outside under the trees in their yard. 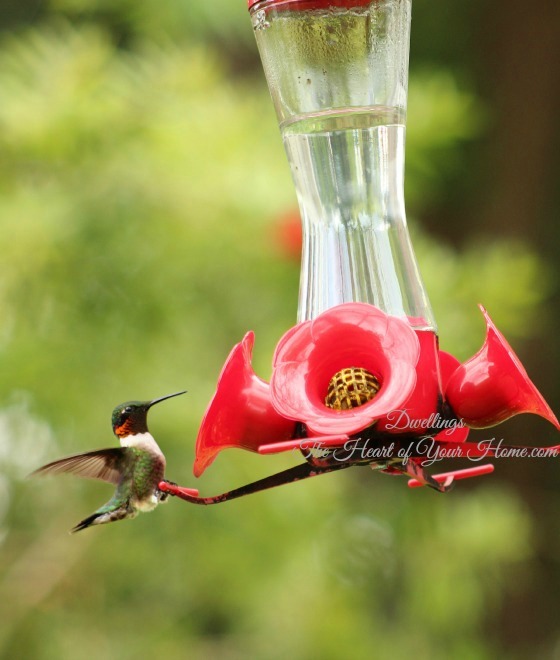 The hummers are territorial little rascals and provided a lot of entertainment. A hummingbird nest would occasionally be found in the trees. aww! 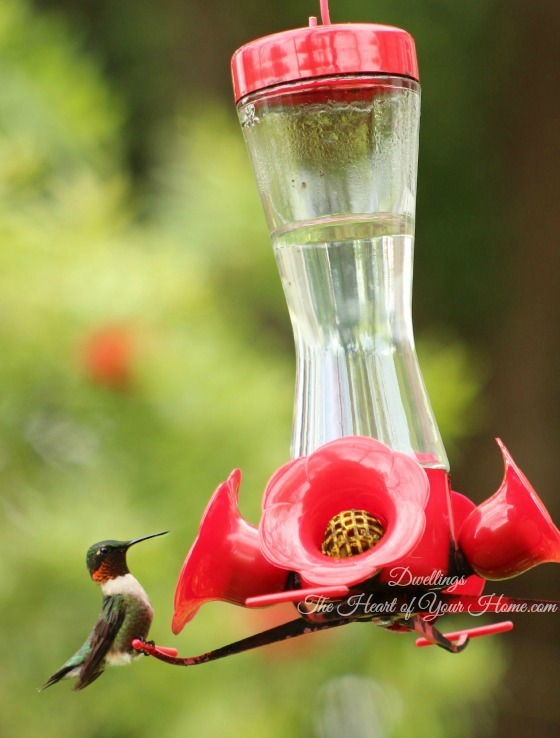 hummingbirds are the cutest! AhMazing photos my friend! These are so cute! How were you ever able to capture something so quick!?! You got some really great captures. They are so fun to watch.